How Does a Metal Scrap Yard in Mississauga Benefit the Environment? 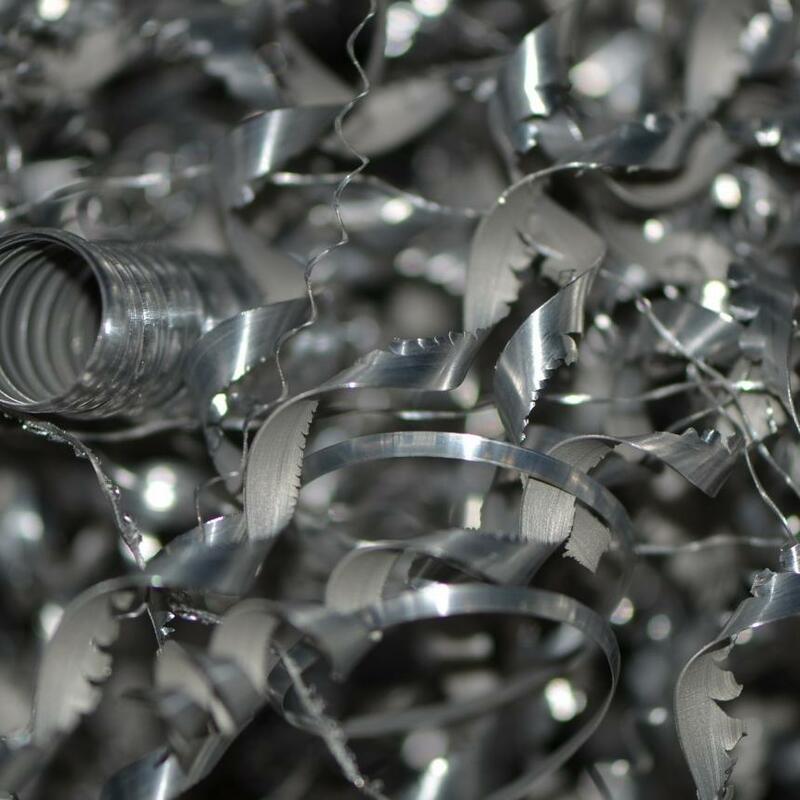 The use of metal collection yards is a common practice when it comes to the promotion of ecofriendly waste and scrap metal management. A yard has numerous benefits when it comes to defining the need of the environment, as well as protecting the eco-system from potential destruction resulting from scrap metal. By managing metal scrap carefully and in a controlled environment, it is possible to avoid a great deal of pollution and environmental harm. Proper use of your metal scrap yard in Mississauga can have great benefits for the world around us! A metal scrap yard in the Mississauga area keeps Mississauga a good bit greener. Protection of soil pH and contents - Metal pollution can actually influence the pH balance of soil, affecting its potential for increased plant growth. The chemicals and materials that are so important to the metal can be very harmful to organic materials. This is why the presence of an active scrap yard and its relative control over recycled metal prevents damage to the organic world. Centralized waste disposal and recycling - Because metallic waste is likely to have adverse effects on the environment, it is important for systems to exist that help to manage and control that waste – such as a metal scrap yard. In Mississauga, such systems are beneficial for providing a centralized location for waste and recycling that can be controlled in such a way as to prevent environmental harm. Protection of wildlife - When scrap metal is kept together and in one place, it is less likely to draw the attention of wildlife. There are no animals in Mississauga that should be investigating metal pieces, especially those that can have sharp edges and dangerous compositions. By maintaining a scrap yard for such products, they can be prevented from inadvertently harming other animals. At Alnor Industries, we have a philosophy of excellence in all we commit to. In the present age, we are committed to creating a greener and healthier environment. Our metal scrap yard in Mississauga is a point of pride for us, because of the positive effect it has on our surrounding environment.